You can now receive FREE* announcements during times of emergency (e.g. Class suspensions, etc.) and other important events in school through text. The DLSZ Campus Connect SMS Service is open to Globe, Sun and Smart subscribers. 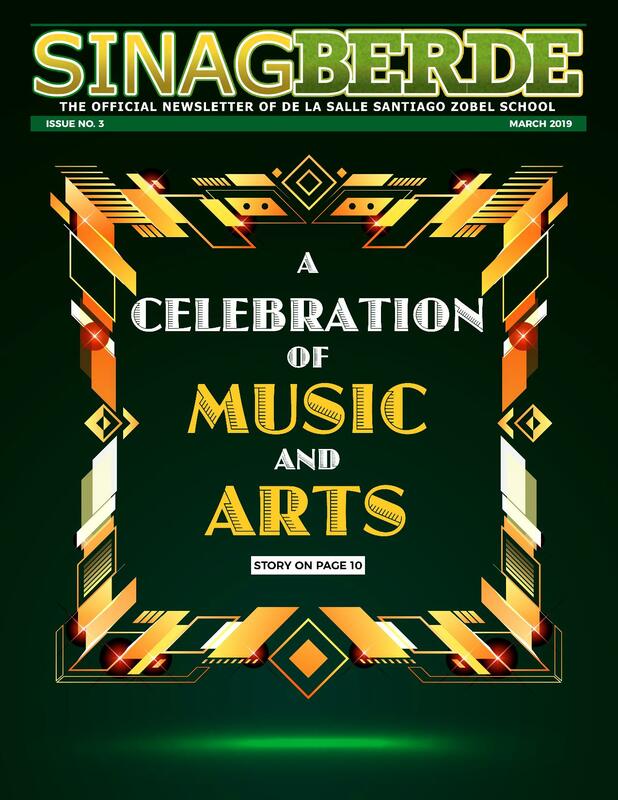 Email parent’s name, mobile number, grade or level of students, relation to student to adcomm@dlszobel.edu.ph. Please register ONE MOBILE NUMBER PER FAMILY. With the DLSZ Campus Connect, we hope to be of better service to you.